A number of environmentally harmful hydroelectric projects would likely be under construction by now if not for actions taken by ORA and our members. In the fall of 2011, ORA was instrumental in a coordinated effort that resulted in three separate Environmental Reports (ERs) submitted by Xeneca Power Development Inc. (Xeneca) being rejected by Ontario’s Ministry of Environment. This was due to several deficiencies, as well as a “lack of traceability and transparency in Xeneca’s decision-making process and associated documentation”. The developer was sent back to complete key studies and do more planning. This rejection has led to another two years of studies, which has provided precious time for circumstances to influence some of their other proposals. These ERs were three of a total of 19 proposals by Xeneca. This was due to ORA and several of its members submitting Part II Order requests on hydro-electric proposals for the Ivanhoe, Frederick House and Serpent Rivers. These were requests for the Minister of Environment to require an Individual Environmental Assessment (EA) for the projects. Under current provincial legislation, Part II Order requests are the only option for the public and stakeholders to advocate for a more rigorous scrutiny of the proposal, and hopefully a more environmentally and socially sustainable hydroelectric project. The proponent led process puts the fox in charge of the henhouse. The proponent decides when to notify and consult with stakeholders, relay information, and share important documentation. Proponents don’t hesitate to let you know it’s a done deal, and that there is nothing you can do to stop the project. Although requests to elevate the first three projects to individual EAs were not granted, these efforts did result in the proponent being required to conduct further studies. Not only did this delay the original three proposals, but it also caused Xeneca to shelve several other proposals that it had intended to issue Draft ERs on by the spring of 2012. 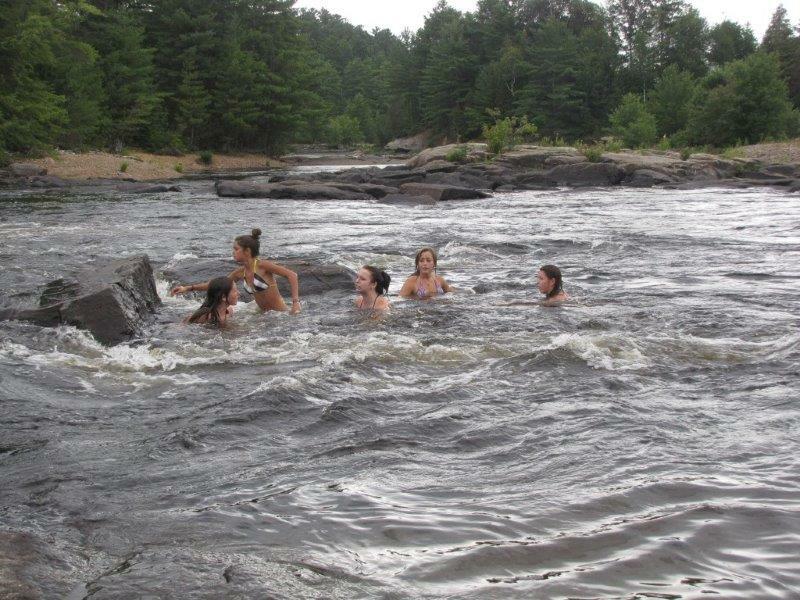 It has also provided time for the Department of National Defence to remove two waterpower sites on the Petawawa River. This action by ORA and its members in 2011 bought valuable time for other events to transpire, and without this action, many of these proposals would most likely have been through the EA process by now, into the permitting phase, and under construction. As of yet, none of Xeneca’s 19 intended projects have been approved by the Minister of Environment, and not one of the original three proposals has come back through to ER. The first of Xeneca’s projects to make it through to the ER stage since then is the proposed Wabagishik Rapids Generating Station on the Vermilion River. In response to Xeneca’s ER and Notice of Completion in the fall of 2013, nineteen Part II Order requests were submitted to the MOE by ORA, Vermilion River Stewardship, and other concerned citizens. The large number of requests is in large part due to public awareness activities by ORA over the past few years. Currently, we are awaiting a response from the Minister regarding Wabagishik. You can help ORA continue our work by becoming a member or making a contribution. For more information click here. 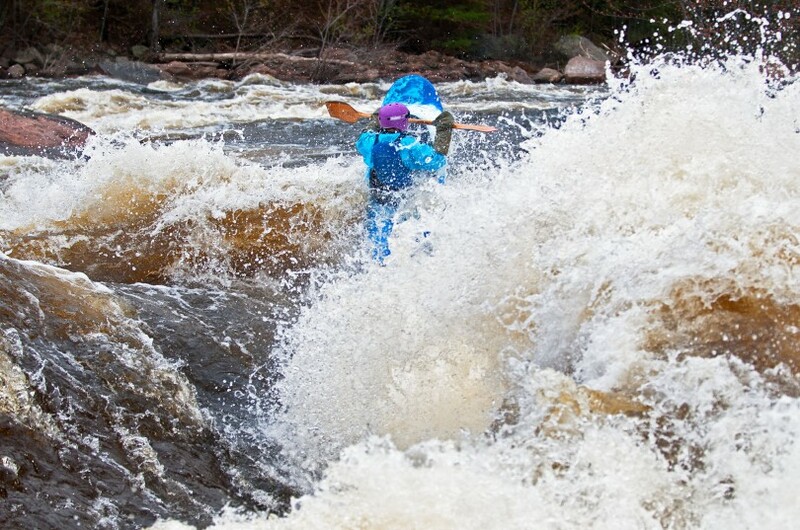 River advocates who have spent years working to protect the Petawawa had cause to celebrate recently as they learned the Department of National Defence (DND) abruptly terminated its temporary lease agreement with Xeneca Power Development Inc. (Xeneca), which was proposing a hydroelectric project at Big Eddy rapids. The move puts the proposal on shaky ground, because the north end of the dam and the powerhouse were to be on DND property. Dr. G. Alan Hepburn, a spokesperson for the Community Alliance to Save the Petawawa (CASP), says he was delighted to hear the news. He says it would have been more satisfying to see the project terminated on environmental grounds, but he welcomes its demise for any reason. 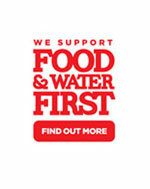 CASP has been working tirelessly in opposition to the project since it was first proposed in 2007. The group opposes the proposed development because of the serious threats it poses to the river’s ecology and to its recreational value. CASP also has concerns about the public safety impact in the event the computer system controlling the station should fail. The organizers of the Hell or High Water events over the last 5 years have also worked diligently, in tandem with Whitewater Ontario (WO), to raise public awareness, maintain open dialogue with the proponent, and to challenge them to remain open and accountable to the public. There are many joint letters written to Xeneca and posted on the WO website under Advocacy. Ottawa Riverkeeper has also been very involved in efforts to prevent the development. In a letter to Xeneca in 2011, the organization outlined the many reasons the project should not proceed. 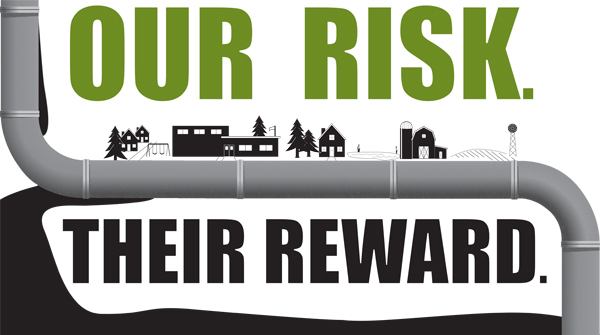 Read Ottawa Riverkeeper’s submission here. 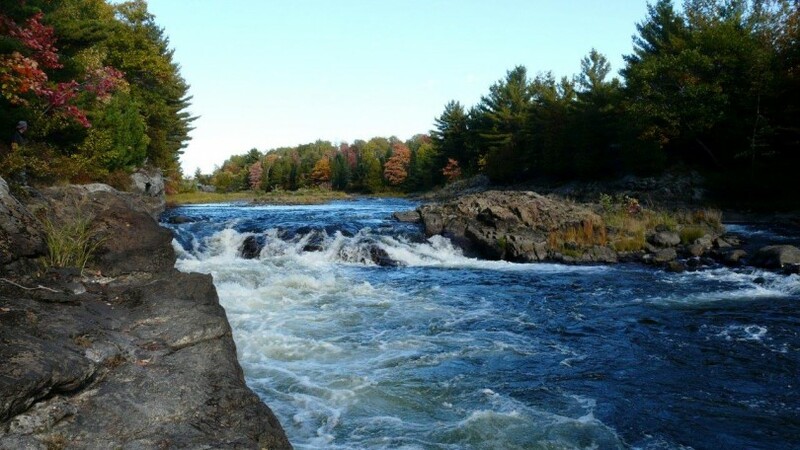 The letter relayed concerns that “the Petawawa River is one of only two remaining undammed tributaries of the Ottawa River and supports a wide range of important plant and animal species, including two notable species at risk, the American Eel and the Lake Sturgeon. Given that the headwaters of the Petawawa River are within the boundaries of Algonquin Park, this river is relatively pristine, and blocking access to this vast area of high quality habitat would undoubtedly cause a significant reduction or loss of biological diversity in this freshwater ecosystem. The tributaries of the Ottawa River provide very important refuge and spawning areas for fish and it is well known that there are valuable spawning areas for Muskellunge in the Petawawa River. Dams and weirs block migration of fish within a river and can threaten the viability of a species if provisions are not made to accommodate both upstream and downstream migration for fish. As is the case for many other hydroelectric proposals across the province, damage to the river ecosystem would be extensive, and the project would have minimal benefits for the local economy. Dr. Hepburn points out that the project would have been constructed by an out-of-town company, the equipment would have been procured elsewhere, and the only construction dollars spent locally would have been for concrete and accommodation for the out-of-town workers. It is also not well known that the local municipalities would receive no tax revenue, and once built, the project would employ only one part time caretaker, because the system would be under computer controlled remotely. Furthermore, these projects would not be beneficial to hydro ratepayers. Investors are attracted to them because the Feed In Tariff agreements offered to the proponents guarantee roughly five times the going wholesale rate for every kilowatt hour they produce. As well, developers cannot be told to stand down and stop generating if we have a surplus of power – they get paid for whatever they can produce, whether it is needed it or not. In other words, the only ones who will really benefit are the developers. Ontario Rivers Alliance’s (ORA) role in the Big Eddy proposal has been to collaborate, share information, strategize, support, and advocate for socially and environmentally responsible and sustainable projects all across Ontario. ORA has worked tirelessly to address individual proposals, including the Big Eddy, as well as to influence policy and legislation that impacts on all Ontario freshwater resources. Currents v1_2: Petawawa, Ontario from Five2Nine on Vimeo.